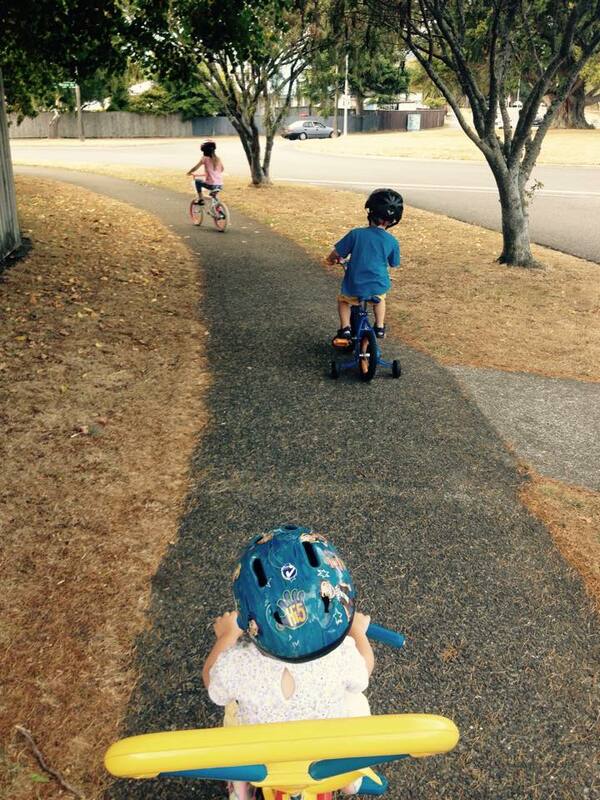 bikes | Have kids, they said. It'll be fun, they said. And the pride I felt in myself, for taking all three of them out on bikes, by myself.